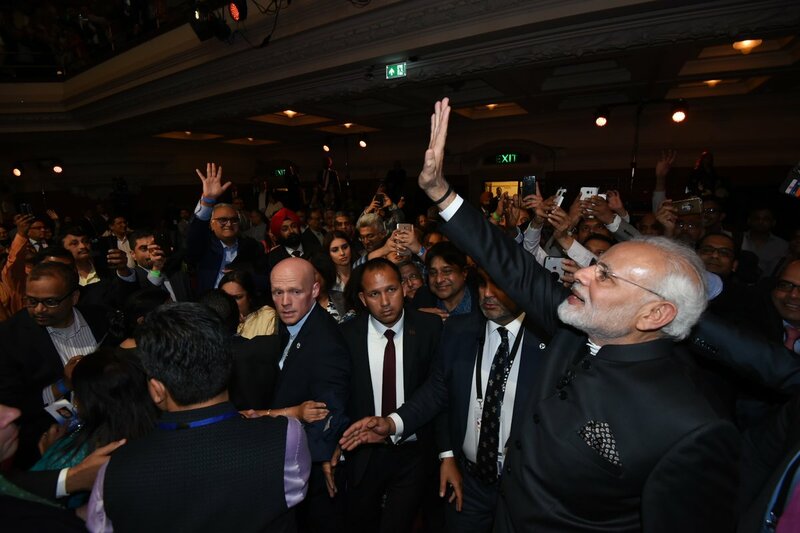 Indian Prime Minister Narendra Modi had a packed first day during his European trip where he was both cheered and jeered by overseas Indians. 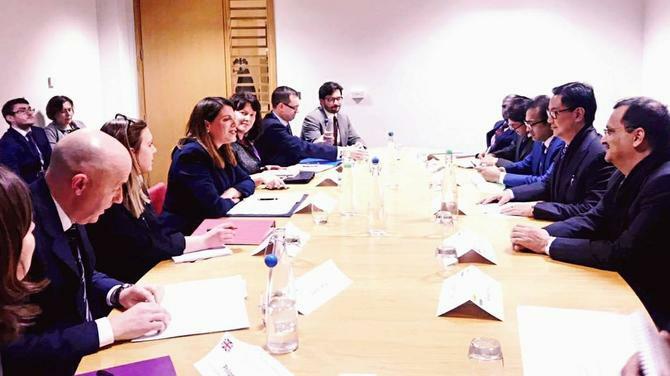 He signed 1 billion pounds (USD1.42 billion, 1.14 billion euros) worth of investment deals with Britain during a meeting with British Prime Minister Theresa May in London, where he was met by hundreds of protesters. 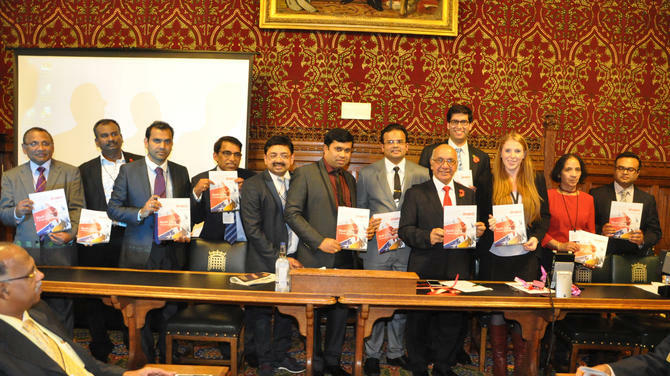 He also addressed questions from overseas Indians around the world in a long session at the Central Hall in Westminster. "I'm just an ordinary man like you. The position I occupy is about work. I am a lifelong student. My equity is the support of a billion Indians. I may make mistakes but I will never do it with the wrong intentions. I never thought I could change the country. 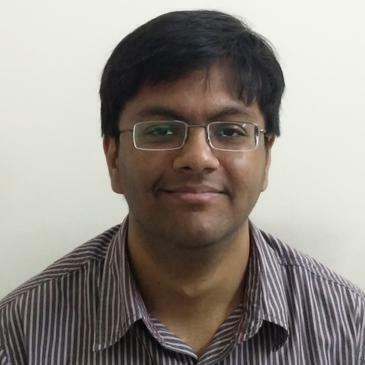 But I believe fervently that if there are a million problems in India, we have a billion solutions. That is where I draw my strength from," Modi said. 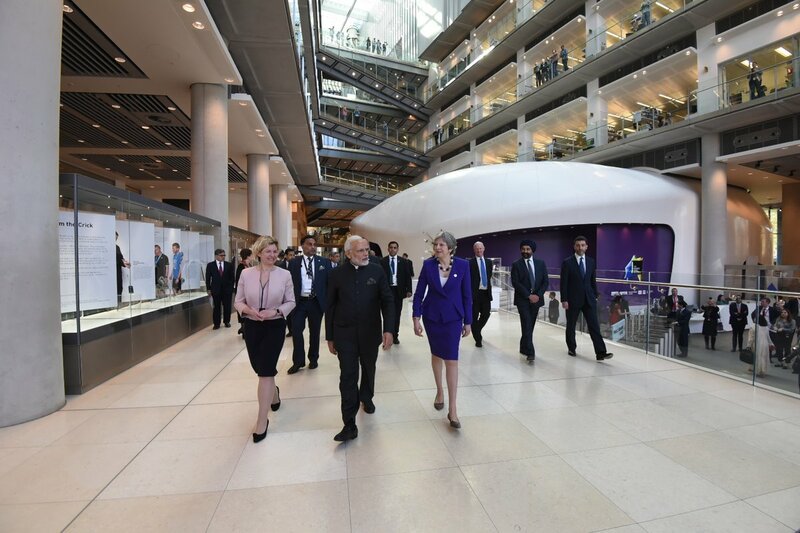 UK PM Theresa May, who is hoping to secure a free trade agreement with India after Brexit said, "Our trade partnership is showing how we can remove barriers to increase trade between our two countries." 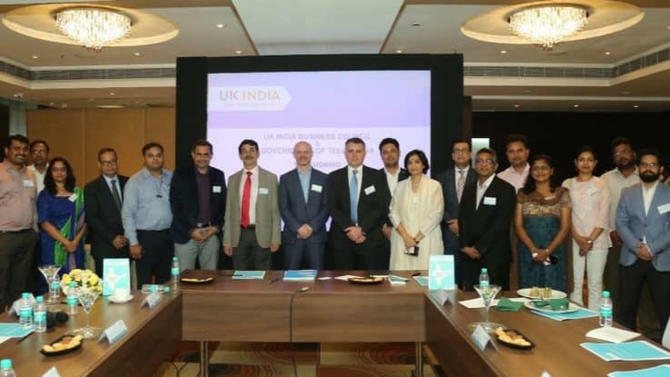 Total trade in goods and services between Britain and India was 18 billion pounds in 2017. 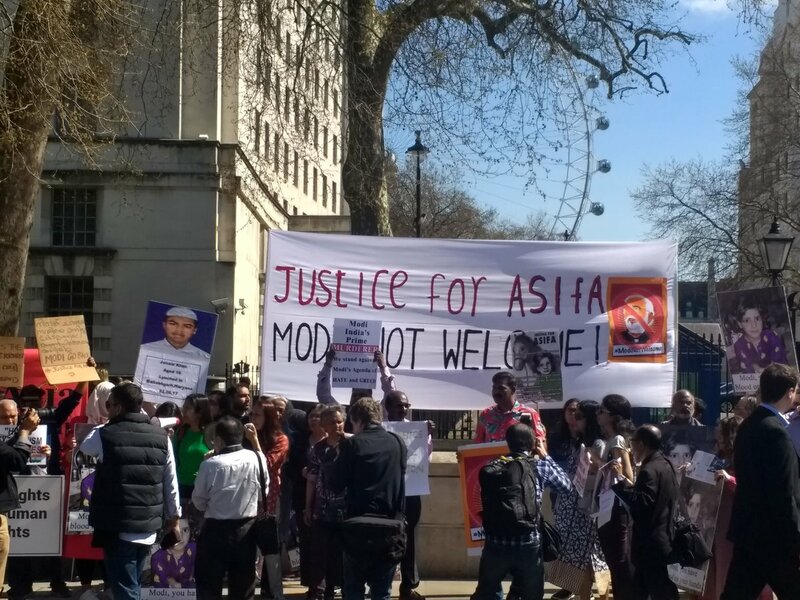 Several hundred protesters greeted him noisily outside the British parliament. The demonstrators were mostly Muslims and Sikhs calling for an end to "religious persecution". Kashmiri separatists held aloft flags, while others displayed posters depicting an eight-year-old Muslim girl, who was raped and murdered in Kathua in January, allegedly by a group that included policemen and a former government official. 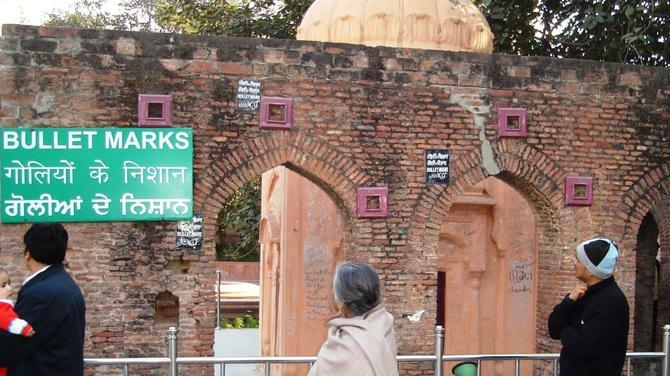 Other demonstrators included Sikhs demanding independence. "I am not worried about criticism. Please criticise because that keeps us alert and aware. But criticism has been degraded to become allegations now. People do not do the research necessary to be able to criticise in a robust way. People say I don’t respond to criticism but that’s because I give credence to criticism. I go deep, I try to understand what’s really going on,” Modi said in his speech to the Indian diaspora. 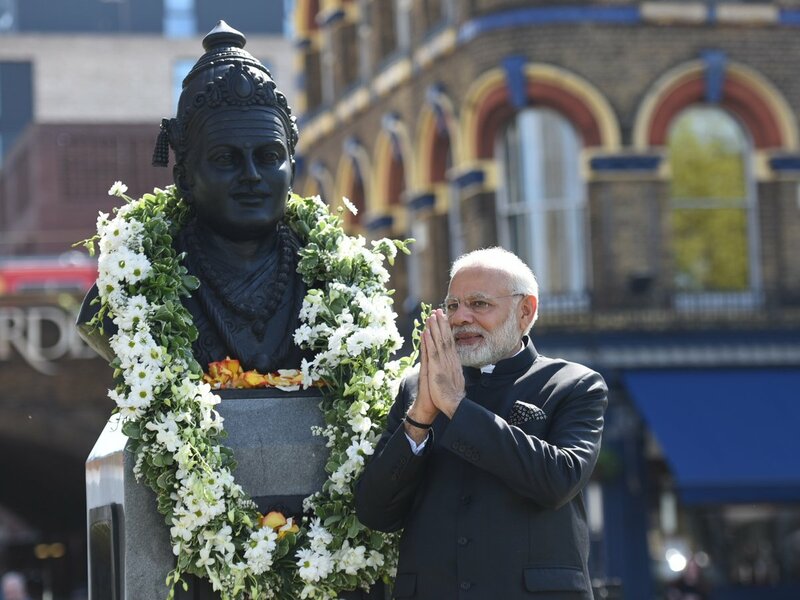 The PM garlanded the Basaveshwara statue - which he had inaugurated during his last visit to the UK in 2015 - on the banks of the river Thames, interacted with Indian-origin scientists working on cancer research, malaria and other tropical diseases, initiated the India-UK CEOs Forum and with the Indian diaspora at the 'Bharat Ki Baat, Sabke Saath' event broadcast live from the Central Hall Westminster in London yesterday. 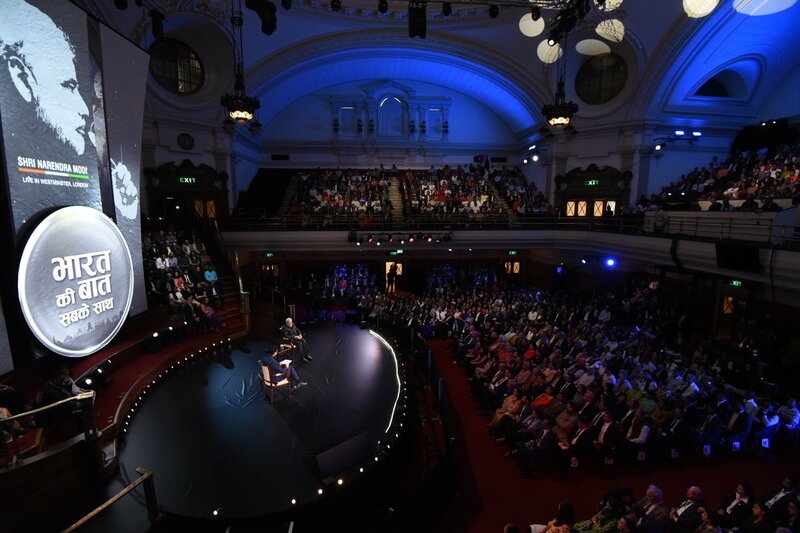 The diaspora event involved the PM addressing questions from across the world which had already been received via social media. 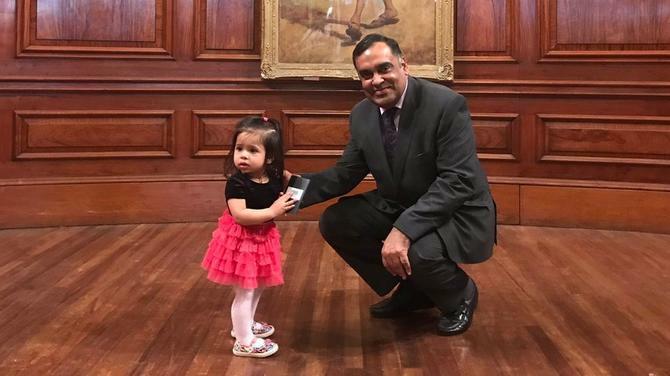 At the end of the live telecast, he joined the Heads of Government from 52 other Commonwealth countries at a dinner hosted by the British prime minister as a formal welcome to the Commonwealth Summit. 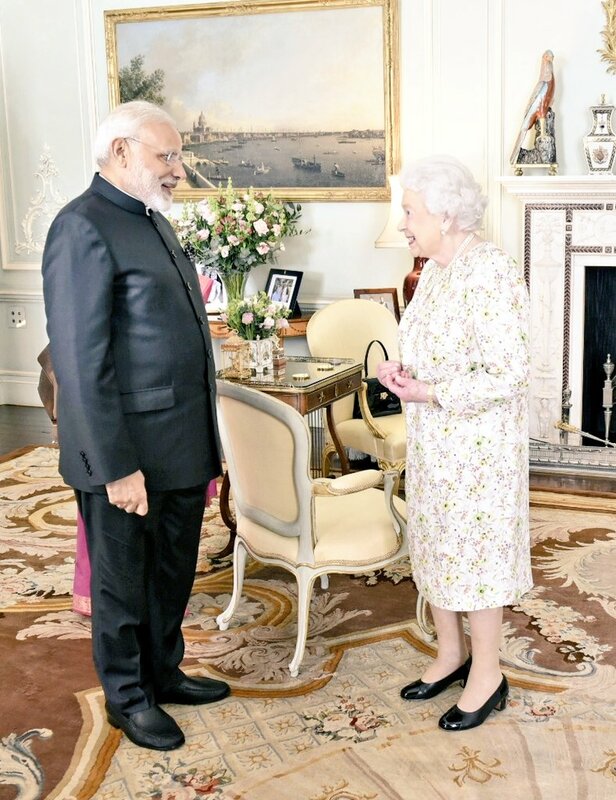 The executive session of the Commonwealth heads of states in London will be held today before they head to Windsor for the Commonwealth retreat, where the world leaders will interact on an informal basis. On his return journey to India, PM Modi will have a brief stopover in Germany, where he will have a top-level meeting with German Chancellor Angela Merkel in Berlin.